15 oz. 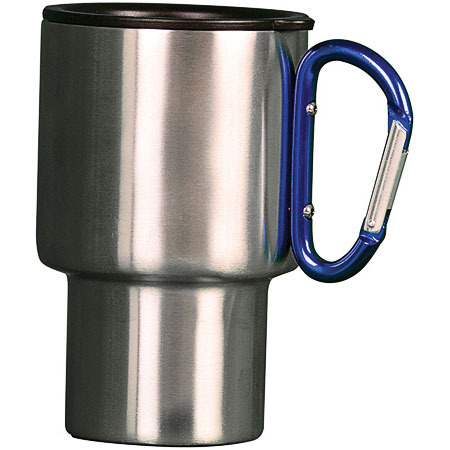 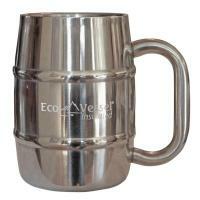 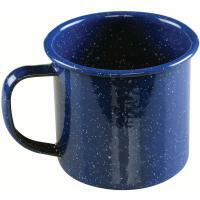 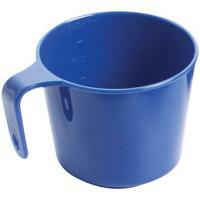 Stainless steel double wall insulated mug with a 8 cm carabiner handle. 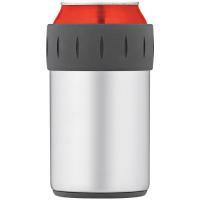 Great for clipping on backpacks.